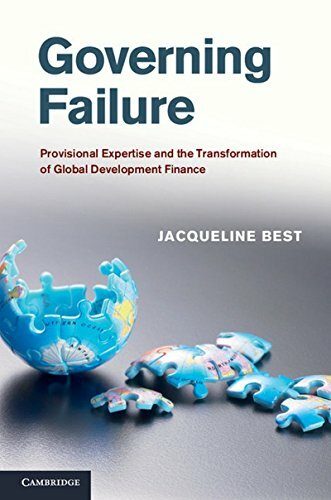 In contrast to the structural adjustment era when policymakers were confident that they had all the answers, the author argues that we are now in an era of provisional governance, in which key actors are aware of the possibility of failure even as they seek to inoculate themselves against it. This book considers the implications of this shift, asking if it is a positive change and whether it is sustainable. This book evaluates the relationship between poverty, equity, and globalization. It considers a range of questions on equity within nations, and the policy frameworks that address distributional concerns as the basis for a growth strategy. The fundamental economic question about energy resources is: How fast should we consume our low-cost resources? Second, there are abundant, but less attractive, resources that may be used when the low-cost resources run thin. A staple of modern economic literature, crucial for understanding a pivotal event in American and world history. It is the definitive treatment of the causes of the depression. The book remains canonical today because the debate is still very alive.